Qingdao Liuting International Airport (IATA: TAO, ICAO: ZSQD) (Simplified Chinese: 青岛流亭国际机场, Traditional Chinese: 青島流亭國際機場, Pinyin: Qīngdǎo Liútíng Guójì Jīchǎng) is located in the city of Qingdao, Shandong Province, People's Republic of China and serves as the main airport for the city. It is about 31 km away from the city of Qingdao. Currently it has 14 international and 78 domestic routes in operation. 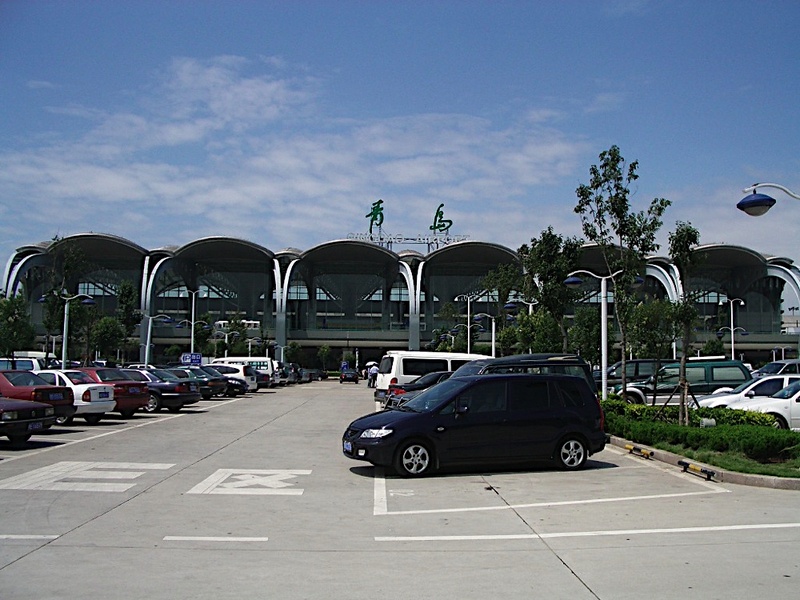 The airport is 30 km north of the city, and connected by taxi and an airport bus.